31 Days. $25,000. 12 Kids. Let's Go! Congrats to Paws Pet Resort on the launch of their new mission-based business. Mission-Haiti Board Members experience firsthand the progress and good works by the Mission-Haiti Team. 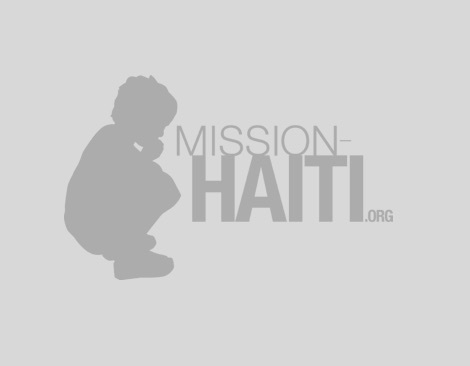 Mission-Haiti will be sending out updates and stories in the mail quarterly. Check your mailboxes at home for our printed quarterly newsletter.